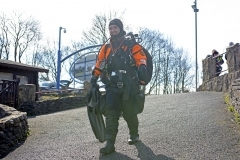 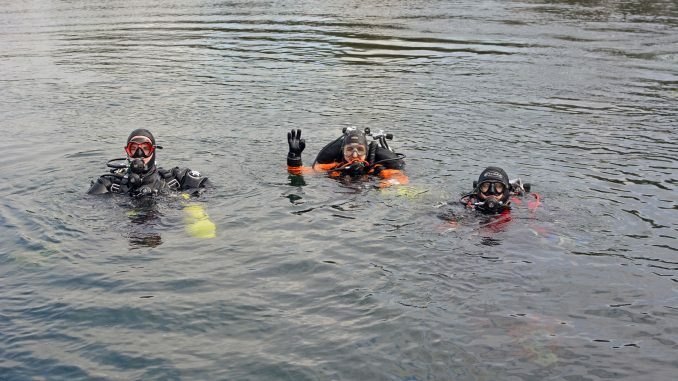 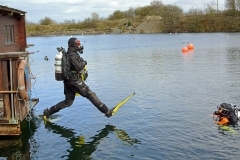 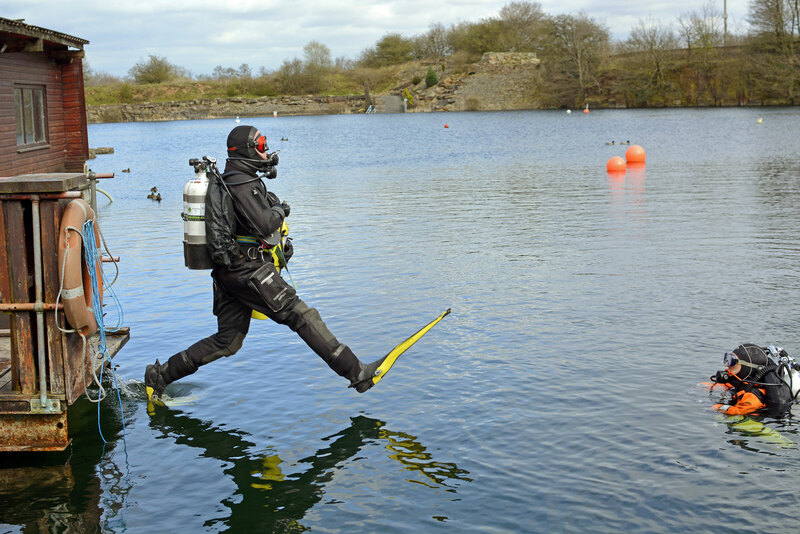 Whilst members of Burnley Sub Aqua Club were training towards the BSAC Twinset course, we spotted a number of divers from Manchester University Sub Aqua Club (MUSAC) out training. 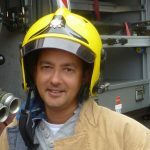 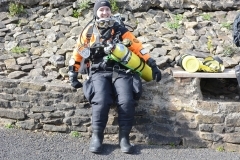 First Class Diver & Advanced Instructor Adam Rhodes was delivering elements of the Accelerated Decompression Procedures (ADP) Skills Development Course two to of their more experienced divers. 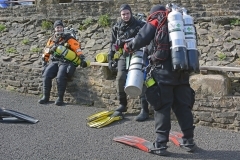 All the divers were in a manifolded twin-set configuration and carrying stages containing 80% Oxygen. 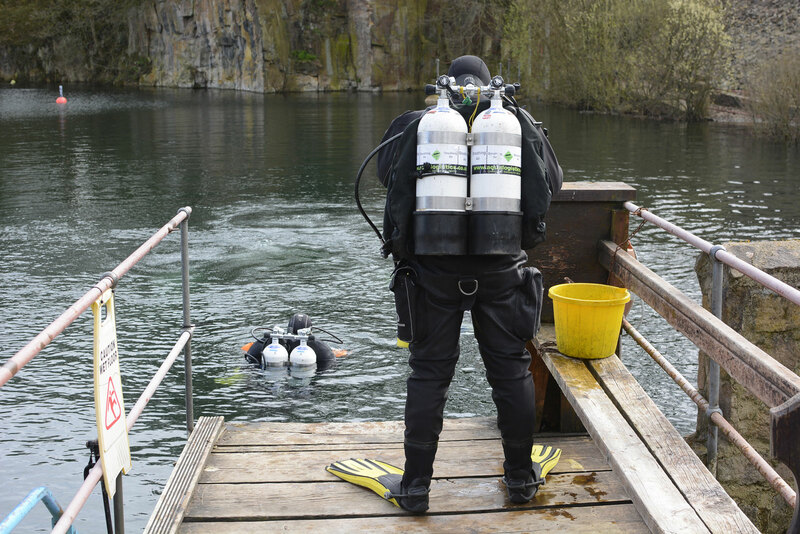 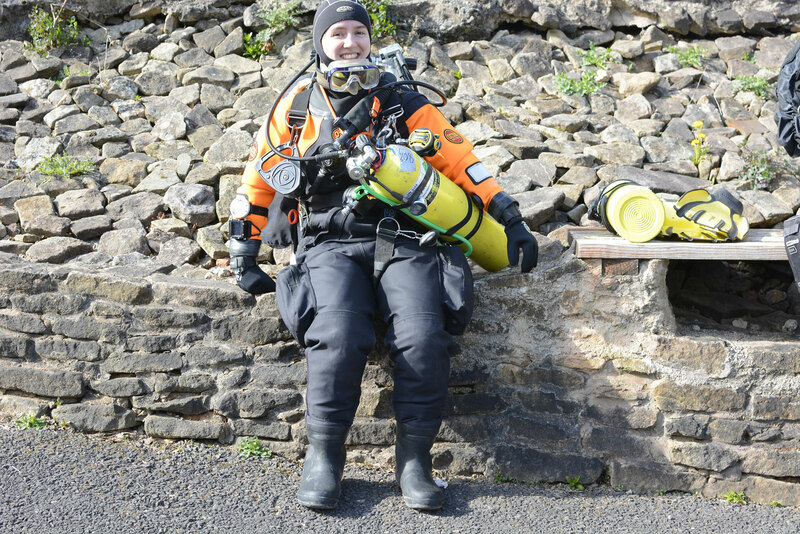 Of course, once our divers were sorted, we helped them out a little bit with fettling kit and helping them kit up. 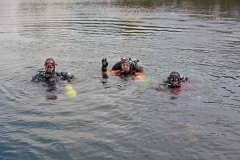 Hope everything went as planned and everyone enjoyed the course!